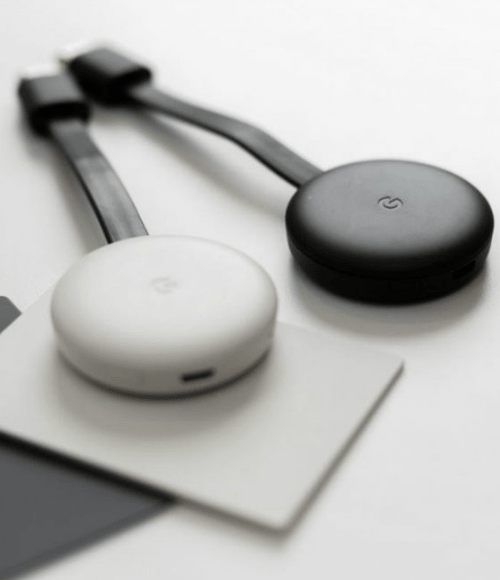 Google Chromecast 3 makes your TV smarter! You can now stream entertainment directly from your phone and other devices to your TV. Use your phone or device to stream TV shows, movies, games and more from 800+ plus compatible apps, including Youtube, Netflix, Hotstar, SonyLiv, Gaana etc. 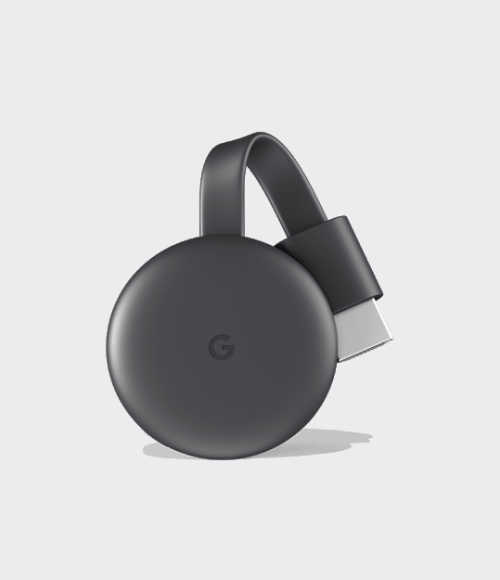 With 15% higher hardware speed, the new Chromecast supports 1080p and is Google Assistant enabled. Chromecast plugs into your TV’s HDMI port and works with iPhone, iPad, Android phone and tablet, Mac and Windows laptop and Chromebook. During streaming, your device is free to be used for calls, messages without interrupting the TV screen. You can control the playback from any part of Wifi enabled house. No additional remote(s) required.